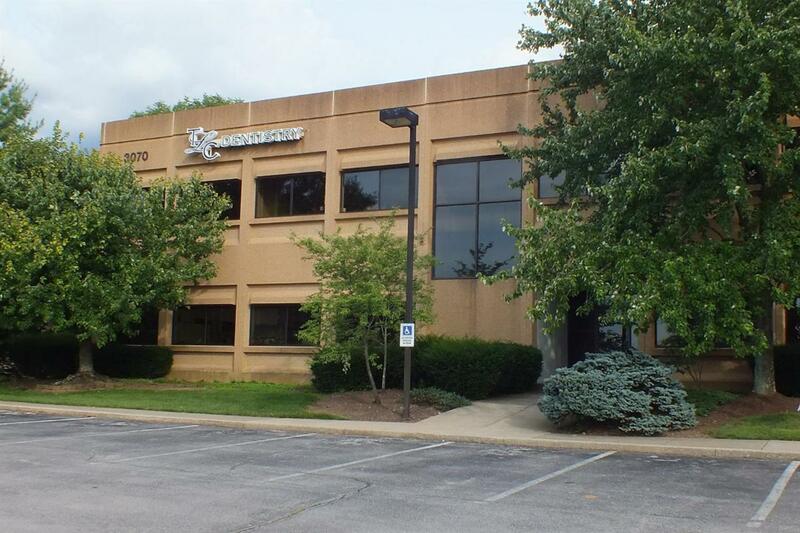 3,311 square foot first floor office condo for sale fronting Harrodsburg Road. This office suite is currently a dental office with five operatories, three offices, large reception area, break room, X-ray room, sterilization room, two hygiene areas, private restroom and an IT room. This is a great opportunity for a dental practice.